Systematic maintenance minimises maintenance and repair costs for years at a time. 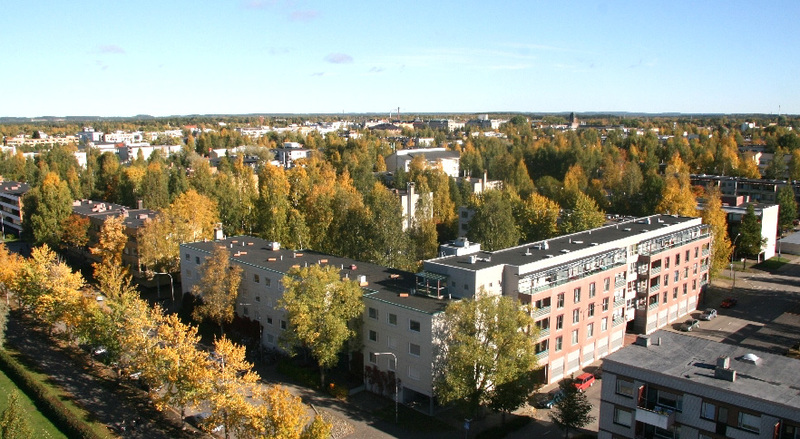 Back in 2007 property manager Vesa Vapanen decided to contact Energo and ask if we could lower water consumption at Joensuun Elli, a limited company that produces, maintains and rents out student housing in Joensuu. 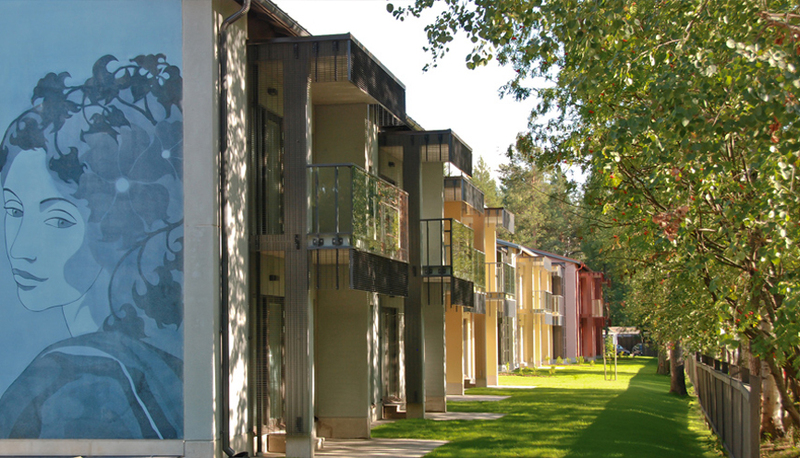 It took six months to go through all 1288 student apartments, some of which had two toilets. At the same time that the existing toilets were converted into dual flush toilets, they were also fully serviced. To date over 1300 toilets have functioned perfectly for five years without any additional maintenance. Only a few of the toilets have been serviced recently. The long maintenance intervals offer significant financial advantages,” Vapanen confirms.